Our new triple sifted FST formula is produced using the finest white vein leaf accessible. Utilizing restrictive strategies, enormous care is taken to dry and cure Kratom leaves, which takes into consideration an extraction of the all the more valuable alkaloids bringing about a purged and predominant last item. The most astounding quality natural and non-GMO ethanol is utilized to separate a full range of alkaloids from the plant. No poisonous solvents, for example, butane, propane, benzene or CH3)2CO are utilized to deliver this item. Once the alkaloids have been separated, our FST is treated with a touch of citrus extract for conservation. It would be ideal if you recall that this item ought to be put away in a dull cool territory and out of direct daylight. 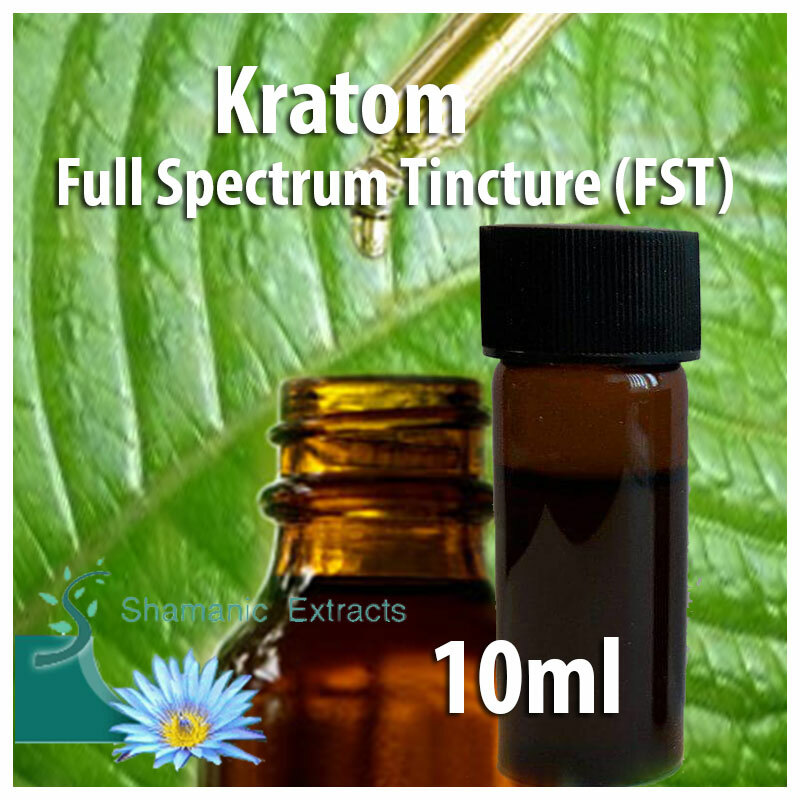 Share your experience about Mitragyna speciosa - Full Spectrum Kratom Extract - FST with other customers. Submit your tips or thought on this product, be detailed and specific.